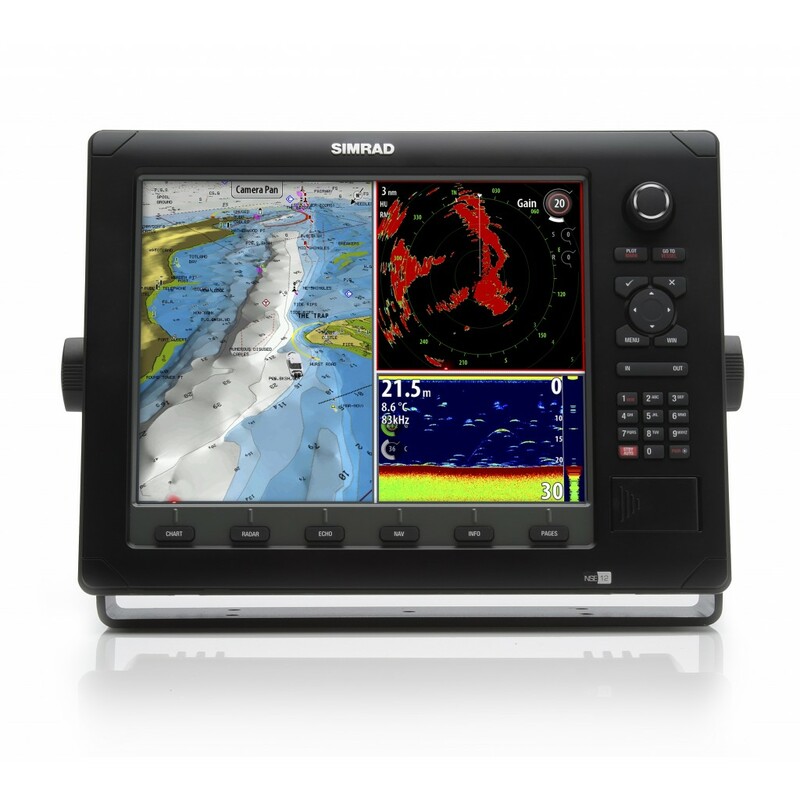 Please fill in the short form below with your question, either about the Simrad NSE, or for some technical advice. Please include details of your vessel if you feel they will help us answer your query. 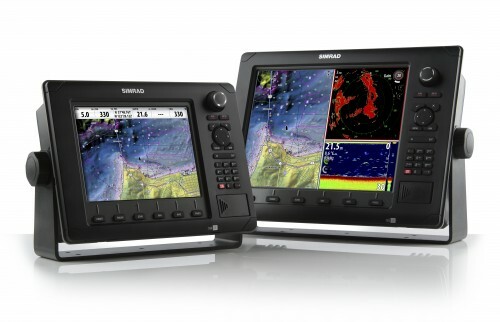 Simrad NSE unites professional grade construction with innovative technologies. Incorporating powerful networking and vessel integration capabilities, the NSE is ideal for patrol vessels, smaller workboats and inshore fishing vessels. Available in both 8 and 12 inch multifunction displays. All accessible from a single screen (additional screens can be added as required) and displayed in the format and combination of your choice. It’s all easy to install thanks to the SimNet / NMEA2000 compatibility – just plug in the new unit and the NSE will recognise and configure it automatically. Simple easy to use controls even for the first-time user, with an all-new alphanumeric keypad, rotary controller and direct access keys. Super-fast chart redraw for seamless navigation even at high speeds. 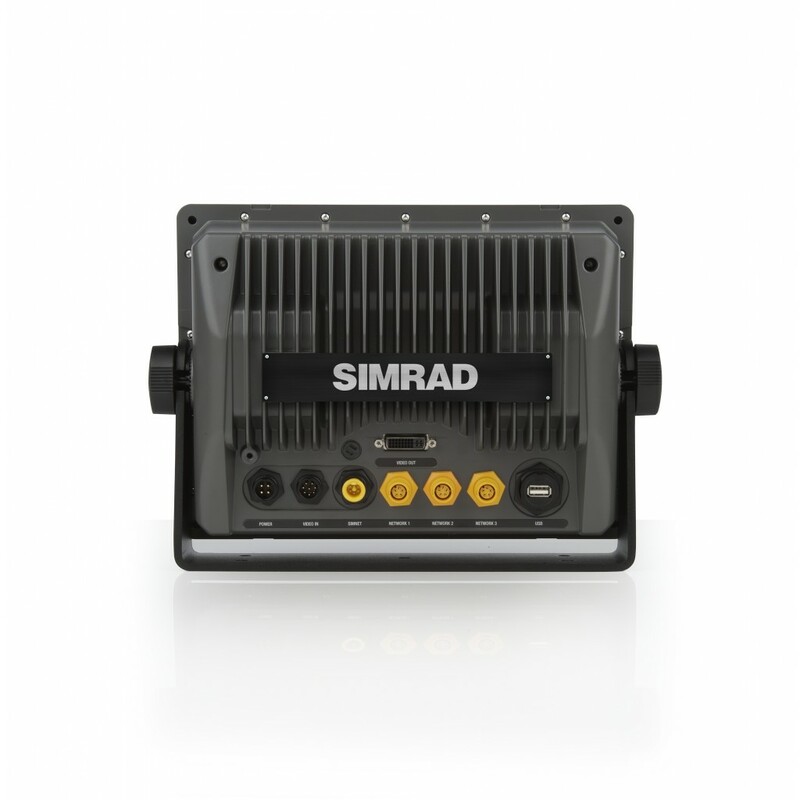 Broadband sounder and StructureScan Sounder and NSE units are fully compatible with the revolutionary BSM-1 and BSM-2 Broadband Sounders and Structure Scan Sonar. The Broadband 4G is also the only dome radar to employ beam sharpening, which allows you to control the level of target separation. 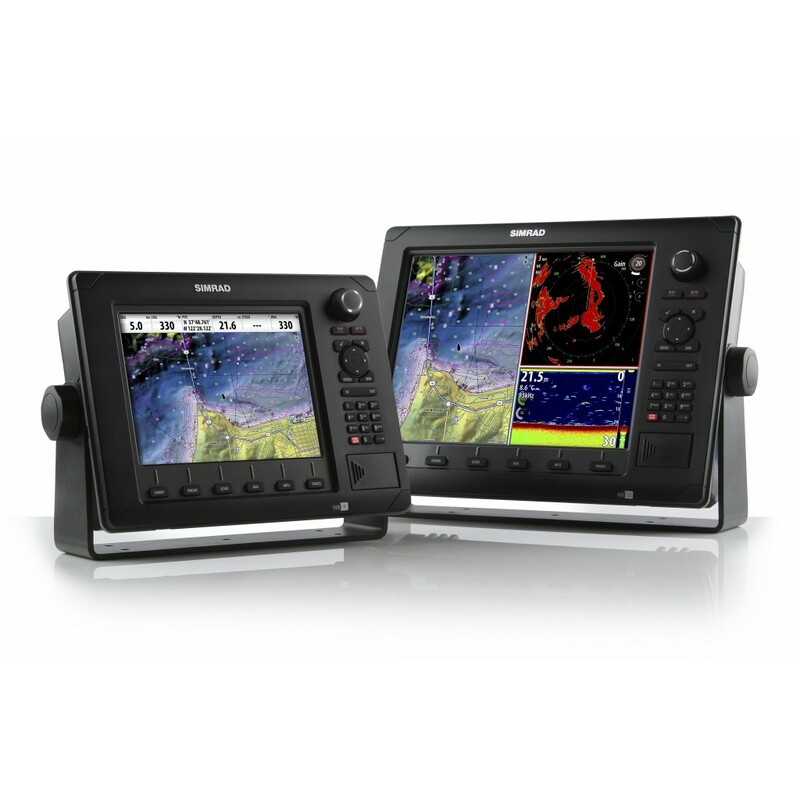 With the NSE you can also Incorporate two scanners for dual radar functionality. 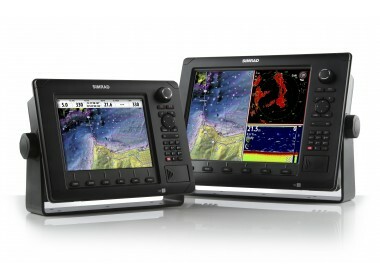 The NSE can either work with, or replace, the AP24 and AP28 control units altogether and interface directly with the Marine Autopilot Computers, giving full autopilot control and a wide range of dynamic displays. This makes installation cheaper and simpler, and makes data control and viewing easier. C-Zone by BEP Marine is a system that allows complete monitoring and control of critical shipboard systems from a single point. Control of AC or DC circuits can be powered on or off at the touch of a single key. NSE units are will act as the point of control for a C-Zone installation via simple on-screen menus. C-Zone makes initial installation easier, and greatly simplifies the control and monitoring process for the boat owner. 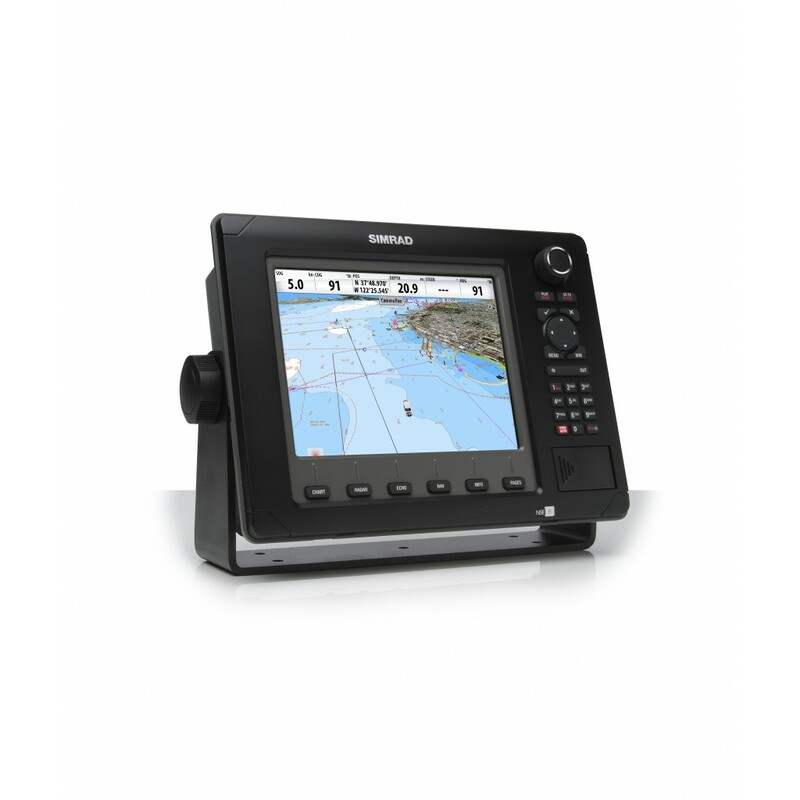 Build your own network of state-of-the art Simrad navigation technology for professional-grade performance; just plug in Broadband or HD radar, best-in-class Marine Autopilots, AIS (automatic Identification System) and more to create an integrated navigation station. 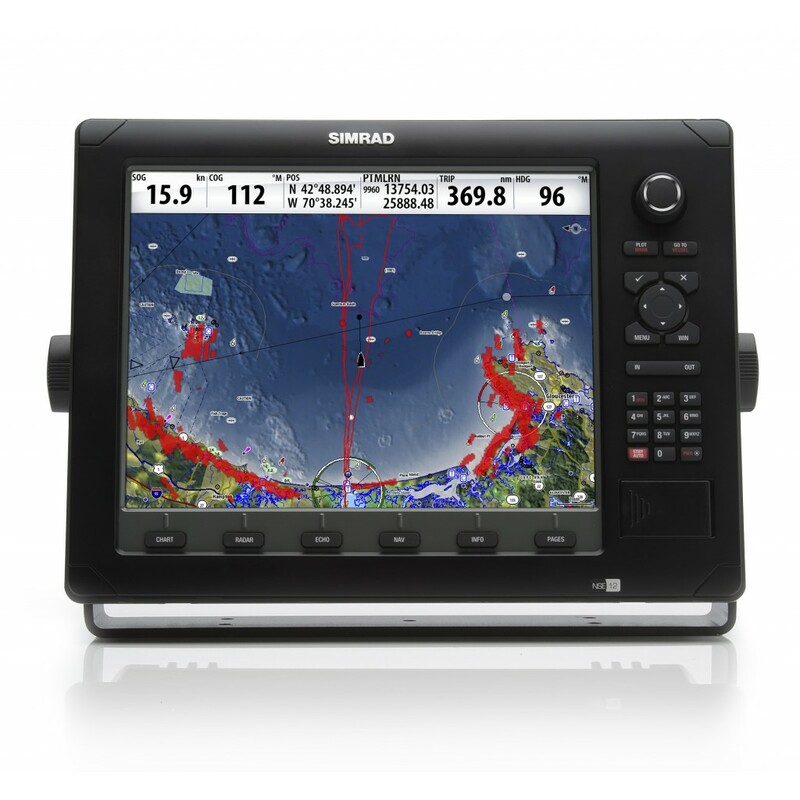 The Simrad NSE’s advances in performance and capabilities are the result of the use of a range of sophisticated components and manufacturing techniques. Rugged aluminium construction for the most challenging conditions and environments. Very high resolution bonded screens and super-bright LED backlighting, yet 60% lower power consumption. A fresh but familiar user interface makes the NSE the most intuitive and easy to use multifunction display available. XGA LCD display in the 12-inch model, SVGA in the 8-inch version.